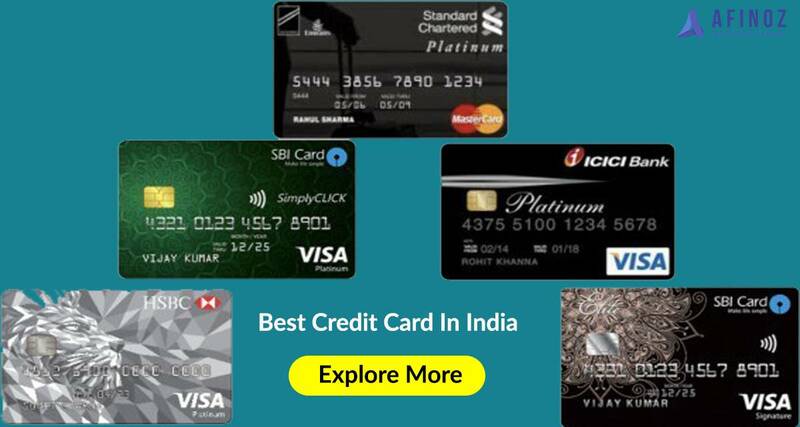 Why to go for a Tata Capital Personal Loan 2019? Have you had a ‘not-too-pleasant’ experience while applying for a personal loan of late? Avail a personal loan from Tata Capital and get around from the ‘horrors’ of your previous experience. The Tata Capital First Personal loan will provide you with a unique experience with its quick and easy personal loan options at competitive personal loan interest rates. They understand your needs better than the most and hence offer customized personal loan products to you, with minimal documentation. 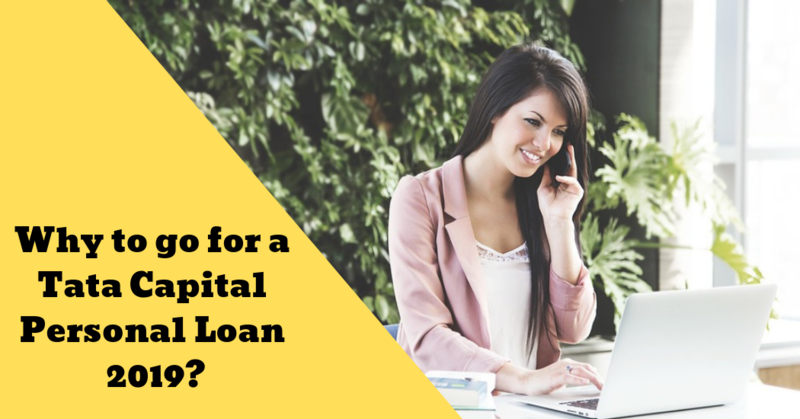 Here, we will discuss some salient features of the Tata Capital Personal Loan. Here, you can avail a personal loan amount starting as low as from Rs 75000 to Rs 25,00,000 – which will depend upon your income, eligibility and repayment capacity. The loan needs to be repaid within a flexible tenure of 12 months to 72 months in the form of EMIs. 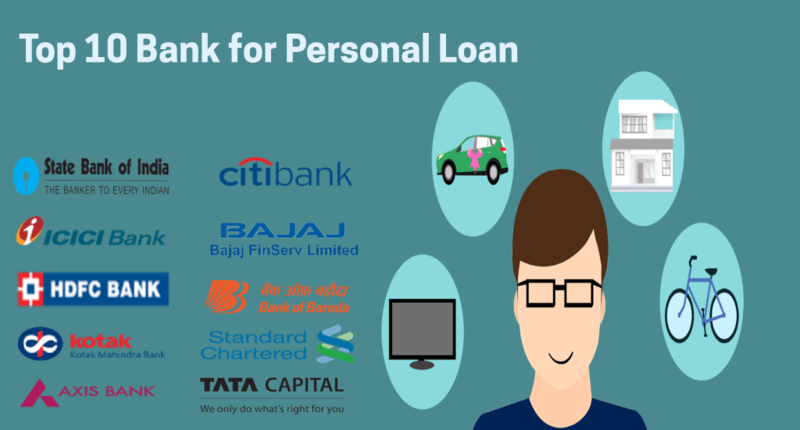 With the Tata Capital Personal Loan, you can choose from the following EMI options as per your budget, timeline and other needs. Standard EMI plan- This option will suit you more if you have a regular and fixed income. Here, you can choose to pay both the principal and the interest amount consistently for the tenure defined for you. You can keep your EMI amount same for your entire loan tenure. Step-up flexi EMI plan- This option will give you more flexibility to pay your EMI as per your affordability. This will allow you to pay lower EMIs at the beginning of your career (when your salary is less, presumably) and you can pay higher EMIs when your salary increases, as you go up the ladder in your career. This way, you can manage your income flow more efficiently. 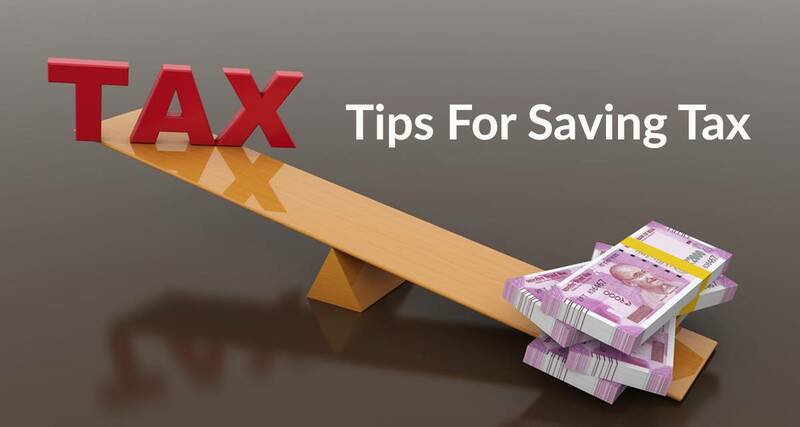 This option will serve you well if you expect your income to grow at regular intervals. Competitive Interest rates - Tata Capital Personal Loan offers highly competitive personal loan interest rate in the range of 11.49 % per annum to 19% per annum. You can Calculate your EMI yourself - By using the personal loan EMI calculator, you can get an accurate estimate of the amount you need to pay every month and can also decide on the amount of loan you should go for, to suit your monthly income and regular expenditures. All you need to put here are the loan amount, personal loan interest rate and the tenure and the Tata Capital personal loan EMI calculator will show you the EMI, the break-up of the monthly principal and the interest amount and also a pie chart depicting the total principal and interest payment over the entire tenure of your loan. Avail a Tata Capital Personal Loan from the reliable online platform of Afinoz.com. “Afinoz "is there to take care of your financial health and our dedicated experts will provide you with the best possible financial advice related to getting a Tata Capital Personal Loan, with the most competitive Personal Loan Interest Rate. Moreover, our services are offered to you free of cost.